Grayson-Carroll-Wythe Mutual Insurance Company also operates an insurance agency to serve our local customers in and around Galax, Va. Through our agency, we can offer automobile insurance, flood insurance and life insurance, through several different companies. 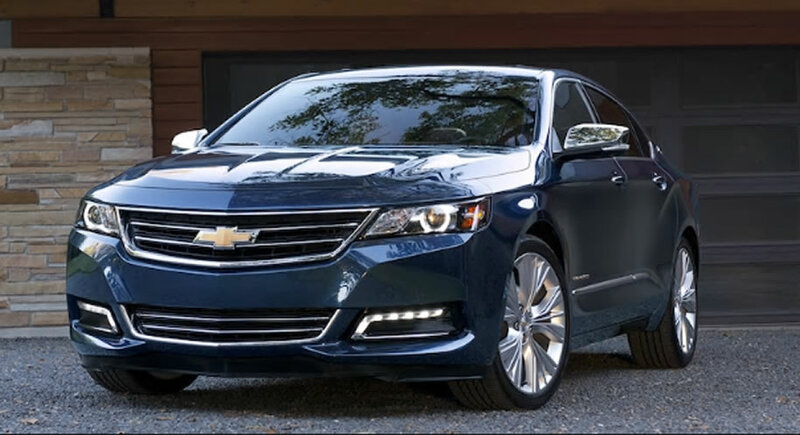 We can custom design an auto policy to fit your needs. Call us for a no-obligation quote on your auto insurance - we offer a broad range of companies to provide you with the best possible coverage at an extremely competitive rate. We have a market for you whether you have a clean driving record or a less-than-perfect driving history. Contact us today - you will be glad you did! 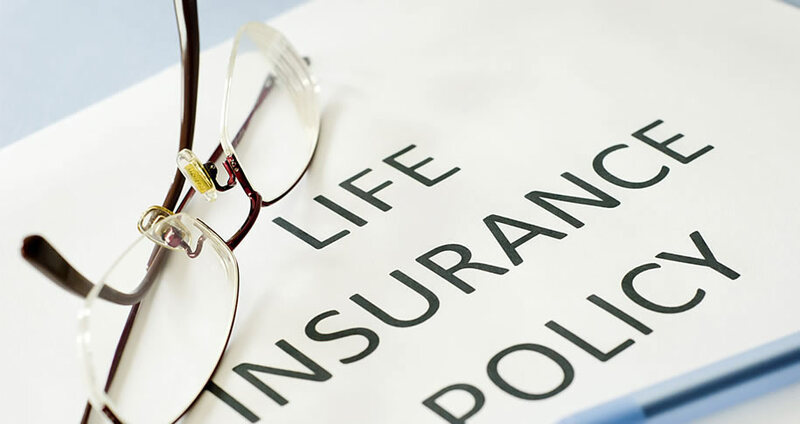 Life insurance offers protection for your loved ones in the event of your death. It may seem like an unnecessary expense, but there are many reasons to have life insurance, even if you're not supporting a family. Life insurance provides mortgage protection, income replacement, final expenses (medical bills, funeral expenses, burial costs), or college funding for your children. Call us for a competitive quote. We represent several companies, so we can find the right policy for you. 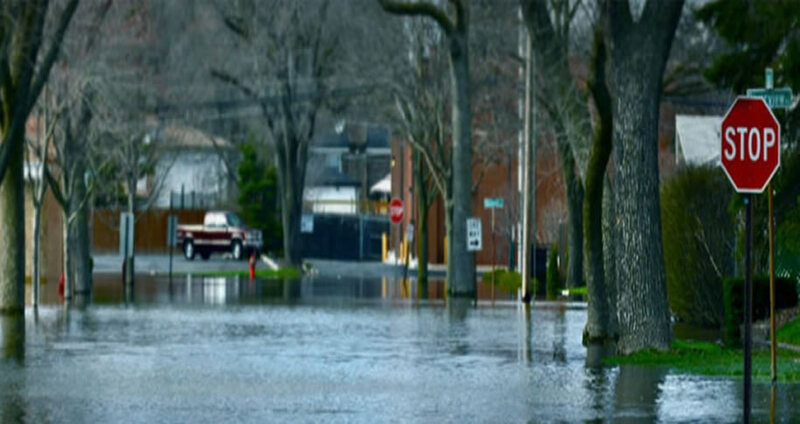 Flood insurance is required by your lender if your home is in a declared flood zone. But almost 25% of all flood claims come from areas not required to have flood insurance by lenders. So even if you're not in a flood zone, you should consider flood insurance. Call us for a quote today.